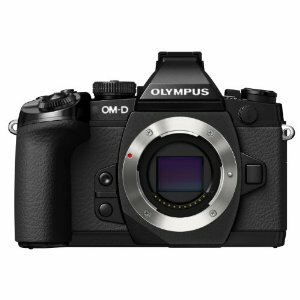 Once in a while we are treated to a groundbreaking camera that astounds us. 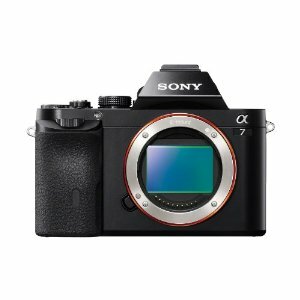 For 2013, it’s Sony's Alpha A7 compact mirrorless full-frame camera. 720p (HDTV), 1080p (HDTV), 1920 x 1080 (30 fps), 1280 x ..